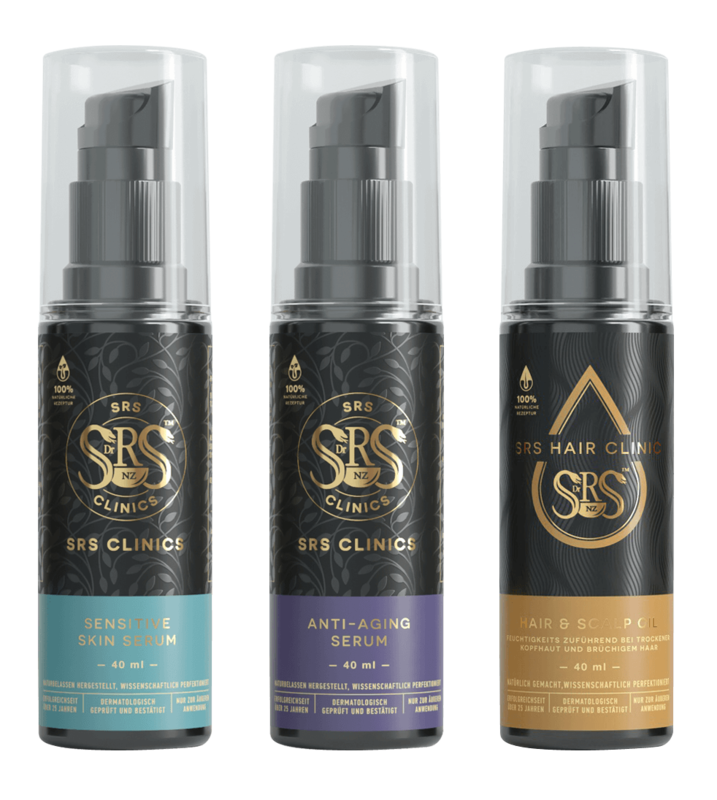 SRS Clinics offer a comprehensive system of healthcare aimed at providing effective treatment for a wide range of medical conditions. A synergistic fusion of traditional Indian medicine, traditional Chinese medicine and modern science. Our Laboratory operates according to stringent GMP guidelines to ensure a high level of safety, hygiene and quality. SRS Clinics limit the quantities of plant life we pick to allow for adequate regeneration for future harvesting. SRS Clinics encompasses a comprehensive system of healthcare aimed at offering effective treatment for a wide range of medical conditions. 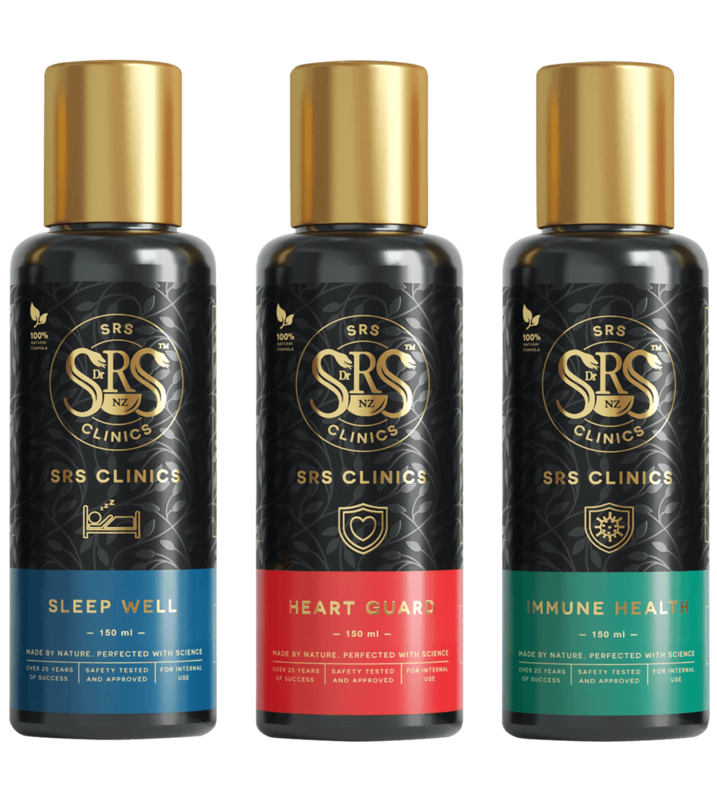 SRS Clinics has over 25 years of experience in treating people suffering from chronic health conditions and has treated thousands of people throughout Europe, Australia and New Zealand. We pride ourselves on the fact that all our treatments are 100% natural, effective and have zero side effects, and that we have developed a reputation for excellence and incredible results. Dr. Raj Sidhu’s expertise embodies the combined knowledge of 150 years and several generations of alternative medical practice. Our multi-million dollar facility operates according to strict GMP guidelines to assure a high level of safety, hygiene and quality. An accredited naturopathic and third generation practitioner, Dr. Raj Sidhu first began to research and develop treatments in Germany for patients with difficult and chronic cases of various diseases. His success quickly spread through word-of-mouth and led to him founding SRS Clinics. All of SRS Clinics’ treatments have a story behind them. Every tonic started its life with the purpose of fulfilling the needs of a patient suffering from a particular chronic condition – heart disease, arthritis, chronic fatigue syndrome, cancer after-care, liver disorders and more. The vast majority of our herbs and raw materials are hand-picked from remote regions of the Himalayas; great care for both the herbs and the environment is taken, with plants allowed to grow and develop without the use of pesticides or chemicals. SRS Clinics deliver a comprehensive system of healthcare aimed at providing effective treatment for a wide range of medical conditions. All of our treatments are 100% natural, effective and have zero side effects. We have developed a reputation for excellence and incredible results. DISCLAIMER: Any information provided on this website or any linked website is not intended as medical advice. If you have a medical concern, please consult your physician.